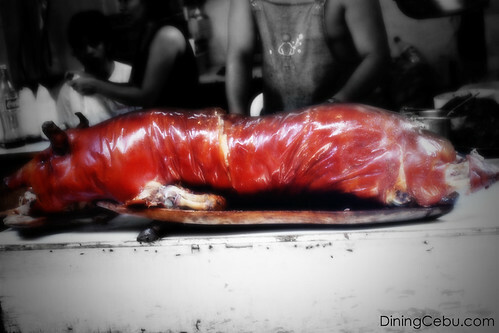 Craving for a Crispy Lechon, Anyone? I am! If only my blood pressure would not shoot up!